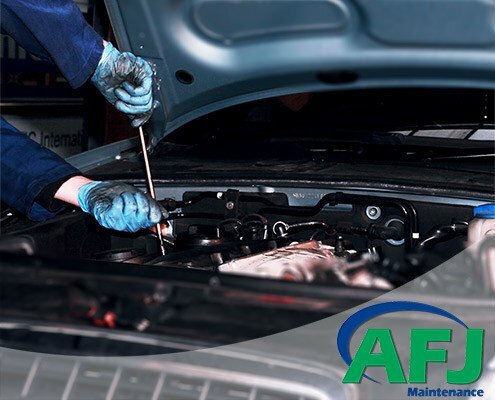 AFJ Maintenance was established in the year 2007. 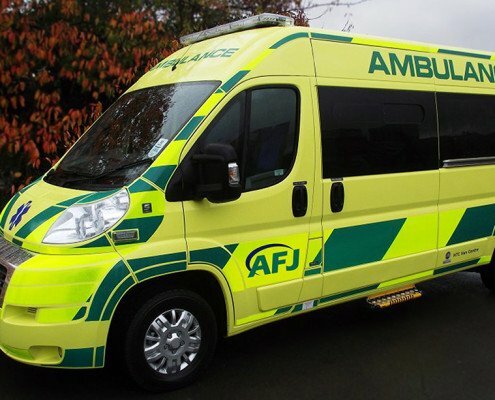 It was to provide our fleet with consistent 24/7 service. 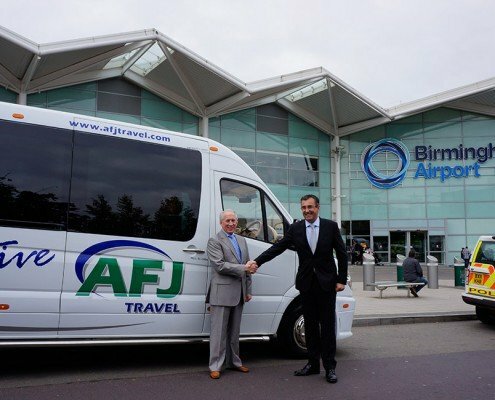 now we are providing that service to private and fleet customers.